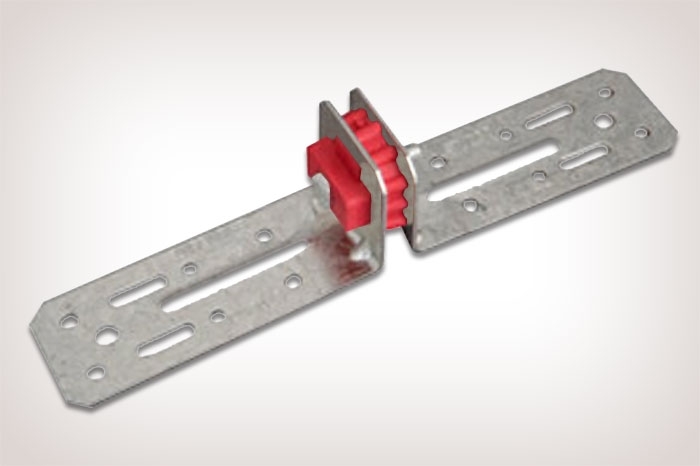 Resilmount clips can accommodate a variety of construction challenges. Multi-family housing, mixed-use commercial, studios and home theaters are just a few perfect projects for Resilmount clips. 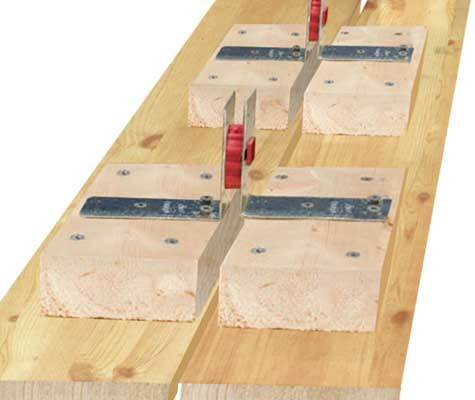 The Resilmount A24R is an engineered, acoustic resilient mounting bracket for reducing airborne vibration and structure-borne vibration in an internal chase wall application where acoustical bridging is required. Using the Resilmount A24R bracket improves the strength and rigidity of has walls, allowing both walls to support each other whilst remaining completely acoustically isolated.